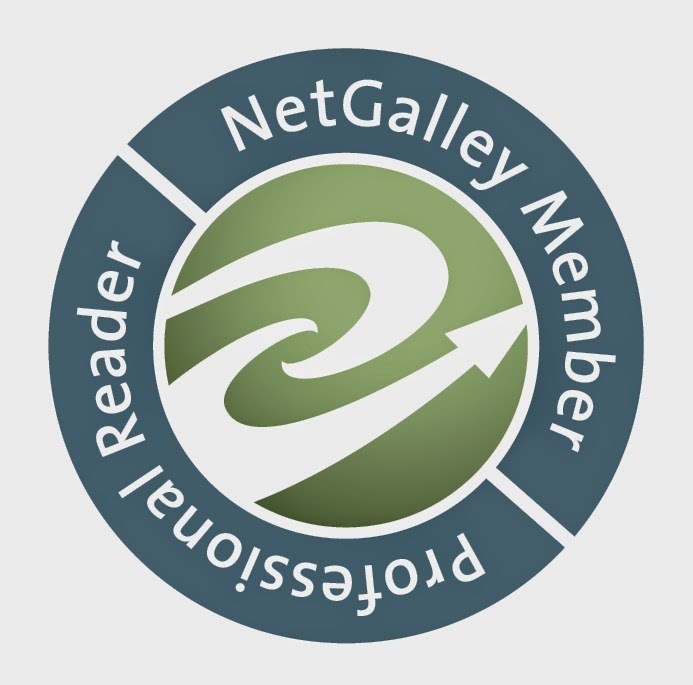 Welcome everybody to a definitely different blog post today. Today I'm coming to you with a topic that is in no way related to music, books, or writing. Today I'm hear to tell you about a two pawed dog that needs your help to get two new paws and a bear cub that has lost her family. This is a charity post. I've not been asked or paid/rewarded in any for writing this, but rather am doing it because animals are very dear to me. 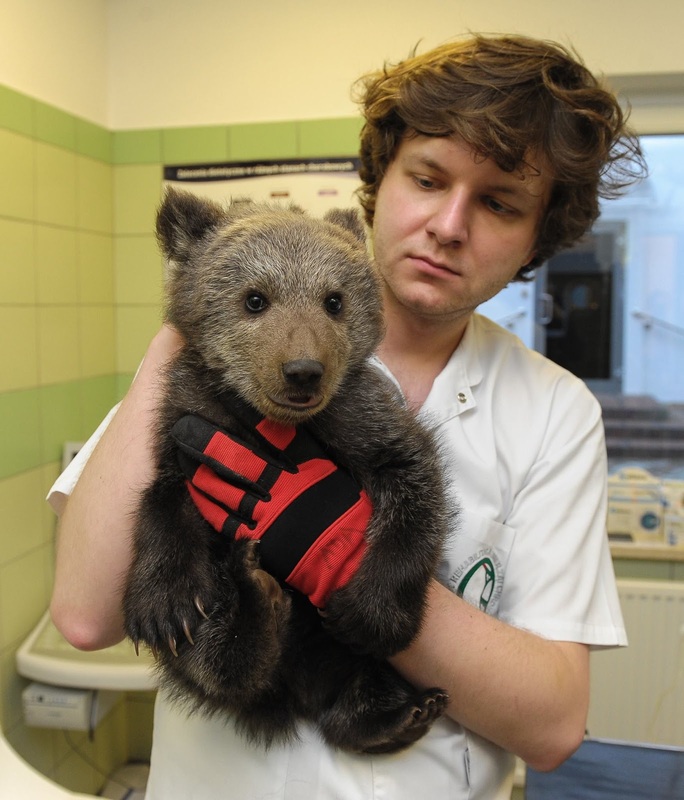 A couple of days ago I was just browsing through the internet, as you do, and I stumbled upon a Polish animal clinic that made the news, slowly, through having saved a 2 month year old bear cub, and is also working on saving a two pawed dog named Forest. Forest was trapped in the forest for more then a week and, to free himself, he had to bite off his front and back right paws before help came. 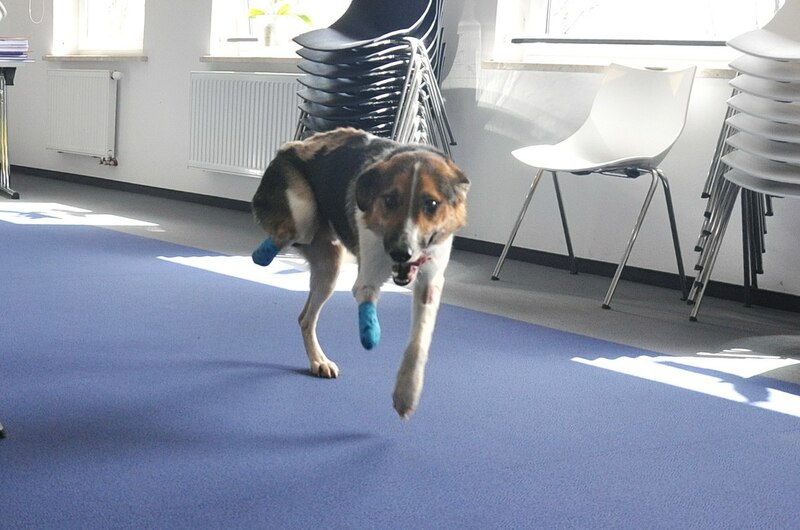 He was taken to a animal clinic and how they are trying to save his life and get him prosthetic legs. One of the doctors has spent every day, every hour, with Forest to make sure that he's okay and now they've started a fundraiser to get him said new paws, hence the title of this post. On the left you can see a picture of poor little Forest and his two paws. He's such a cute little creature and I would love it if, by posting this, I could help out even only a tiny bit to get him two paws. Below you'll find a link to where you can donate the money, and the direct bank data. Any donation, even if in form of $2/2€ or whatever, would be appreciated. Personally I've donated 200 PLN, which is roughly 49€. Furthermore, as I mentioned before, they also have that tiny, super adorable, bear cub that's merely 2 months old. She was found alone in the forest without her mom and family. The people from the clinic watched her for 5 days, hoping her mom would come back and find her. Unfortunately she didn't. They've taken her in and now want to help her get her strength back so she'll be able to go back to nature. Meanwhile they are also looking all over the place for her mom, but so far she's not been found yet. I think ABC 7 news has picked up on her story, which makes me really happy, because look at that cute bear face, she's gorgeous. Also, she's been called "Puchatka" which is the female version of "Puchatek", aka the Polish name for Whinny the Poo. Isn't that adorable? If you want to help them with a small donation so they can pay for her treatments, food etc. there's a link to that too. On their Facebook page they've said that one meal for her costs around 5 PLN, which is around 1.20€, so any donations would truly help them out. As I promised, here is the link for the payment system for two pawed Forest and here for Puchatka, the cute bear cub. I know I usually don't post things like this, but it's something that's dear to my heart and I'm sure there are people out there who love animals just as much as I do and would like to help those two poor souls out a little.